This years SCU Europe will be held in Berlin from the 24th to the 26th of August. Moving the conference to Berlin is a smart move I think, it will make the conference even more accessible to most European and overseas travelers, and attract the attendance it deserve. A few months ago I received some great news, I had two sessions accepted for SCU Europe, and received my first Microsoft MVP Award for Enterprise Mobility. I’m really happy to not only go and learn and enjoy the conference sessions and community, but also to contribute myself along with over 40 top, top speakers from all over the world! 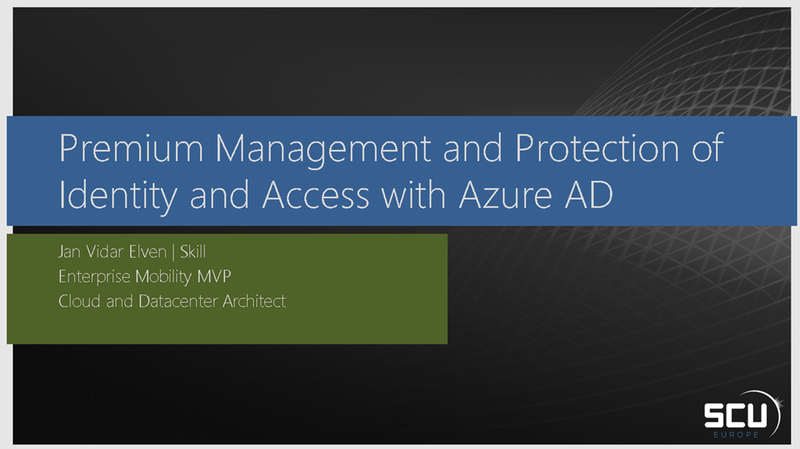 In the session I will focus on Azure AD Identity Protection, Azure AD Privileged Identity Management for controlling role and admin access, how to monitor it all will Azure AD Connect Health, and how Azure Multi-Factor Authentication works with these solutions. The session will cover the recent announcements regarding Enterprise Mobility + Security. 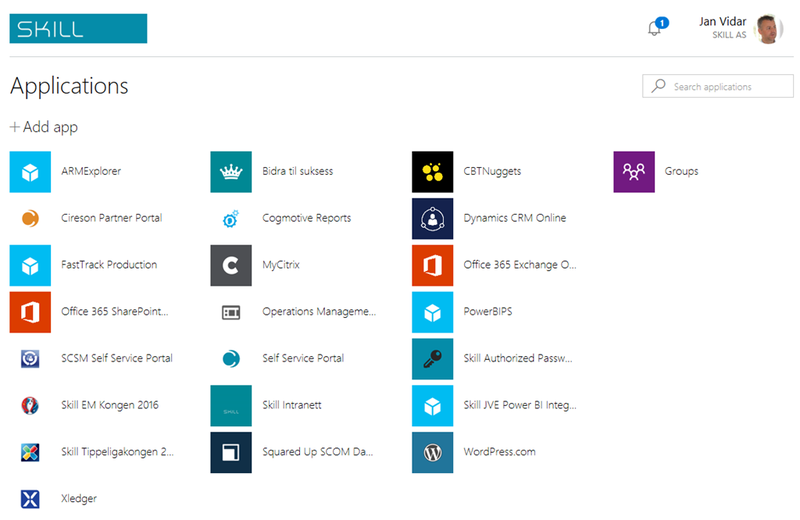 In this demo-packed session I will go deep into what you need to get started on publishing the different types of applications, and how to configure and troubleshoot user access to these applications. 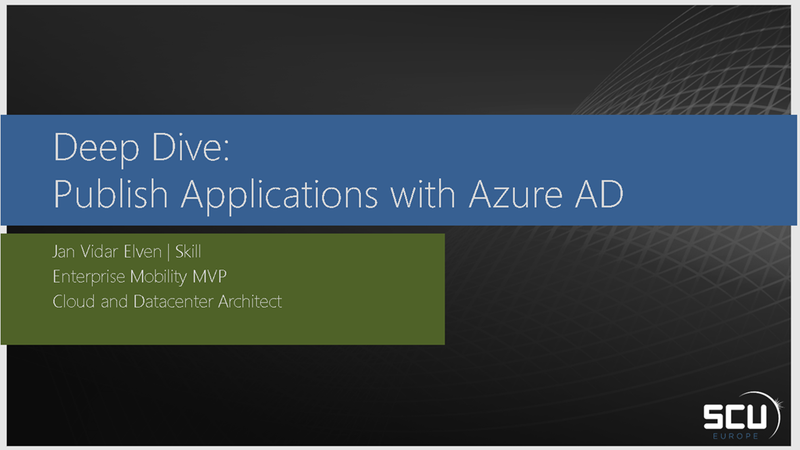 The session will cover Azure AD Single Sign-On and Password Single Sign-On, integrating Azure AD SSO with your internally developed applications, and publishing applications with Azure AD App Proxy that either use pre-authentication or pass through. 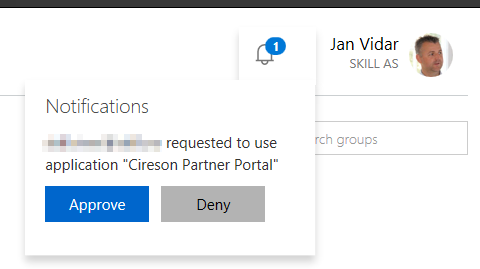 This entry was posted in Azure, Azure AD, Azure AD Premium, Enterprise Mobility Suite and tagged Azure, Azure AD Application Proxy, Azure AD Premium, Enterprise Mobility on July 22, 2016 by Jan Vidar Elven. 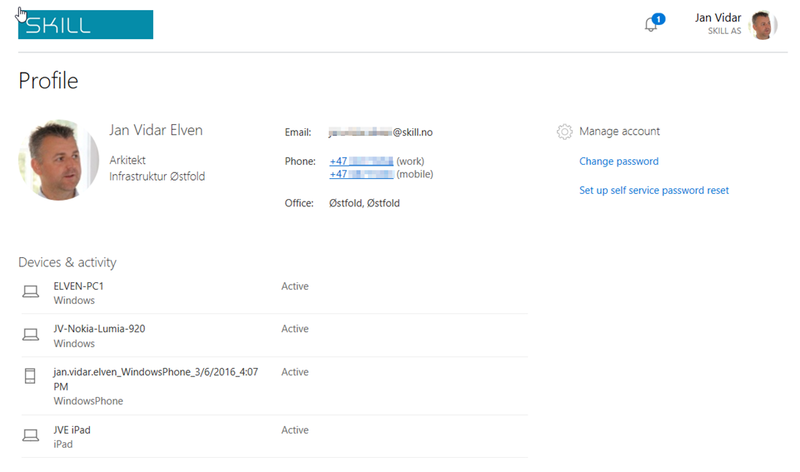 A quick update on coming changes to the Azure Active Directory Access Panel at https://myapps.microsoft.com. For groups I can join or leave, change settings for groups I own and see members. 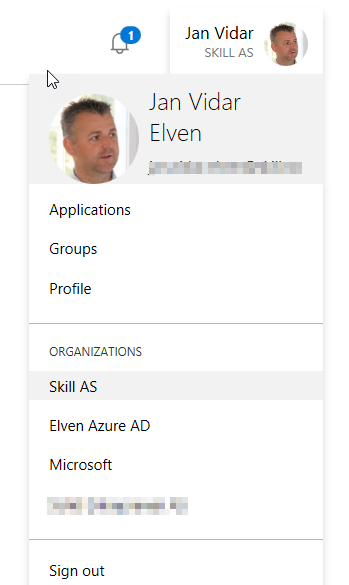 The Profile page has a new look as well, where I can see my information, manage my account with password change or reset setup (depending on Azure AD Premium or EMS license and configurations), and I can view my devices and activity status. This new look seems to be out there for everyone to try out now, and looks great so far. 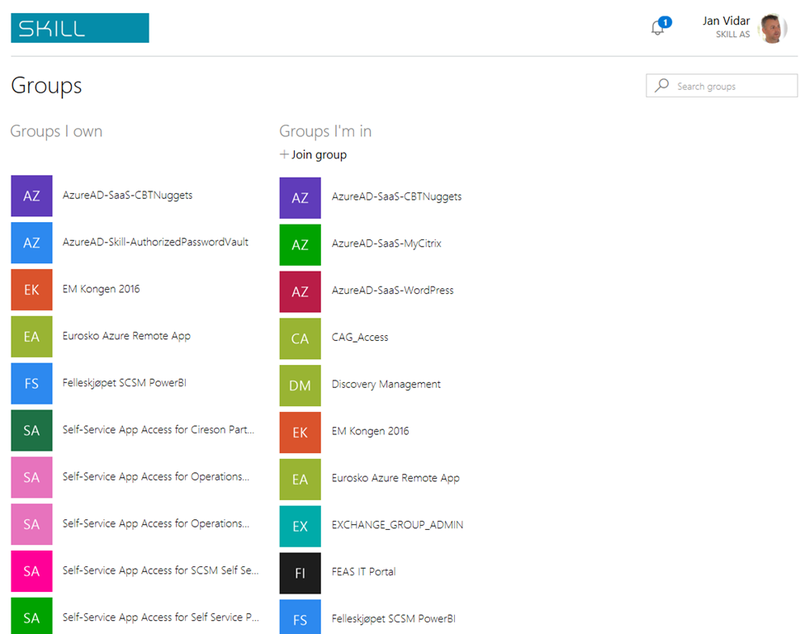 This entry was posted in Azure, Azure AD, Azure AD Premium, Enterprise Mobility Suite and tagged Azure AD Premium, Enterprise Mobility on July 1, 2016 by Jan Vidar Elven.